2015 was my first official year in business. I learned a lot in that year! But the biggest struggle I had was launching my products and services. I bought some courses to make sure I was as successful as possible BUT I still had my fair share of flops. As the year comes to an end and I wrapped up another launch last week, I thought I would share with you the lessons I learned from launching and how I plan to improve my launch plans for 2017. 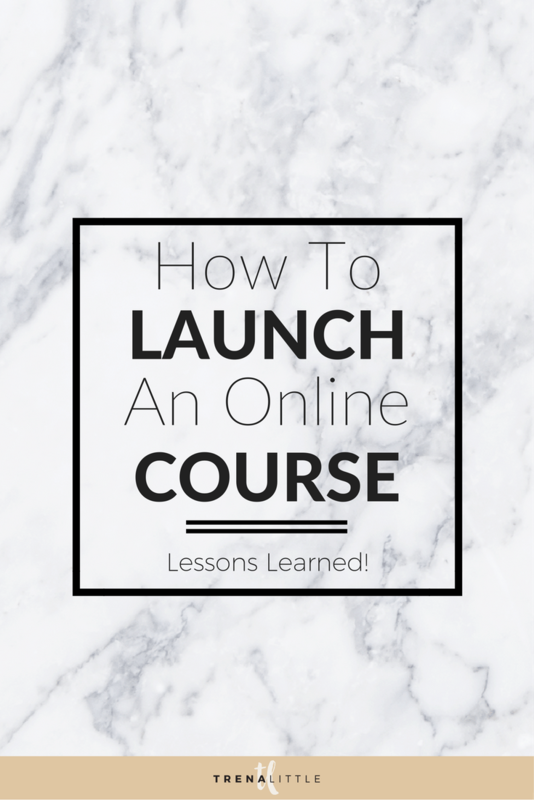 In my latest Youtube video I am talking about my launch mistakes, how to launch your online course, things I wish I knew and steps to having a successful launch. Watch the video by clicking below! Prepare before you launch, and when you think you have prepared enough, prepare MORE! Let me know in the comments below, are you planning a launch? What are your biggest struggles with planning your launch? Did you launch something this year? How did it go?